Unfinished works by George Gershwin are in the hands of Beach Boys legend Brian Wilson, who will complete them. 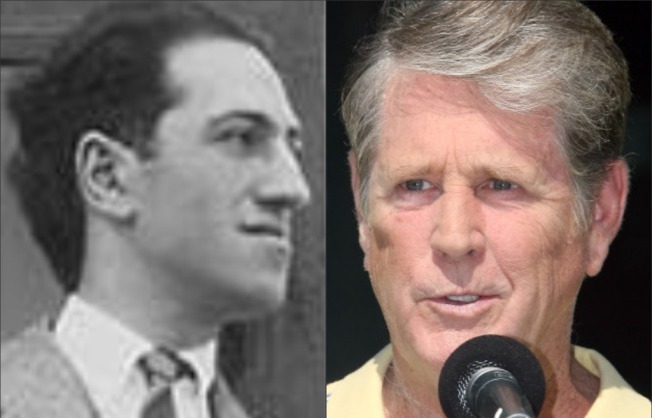 Beach Boys legend Brian Wilson has a new musical collaborator: George Gershwin. The late composer's estate has been looking for the right musician to complete more than 70 unfinished works, and has settled on the musical genius behind "California Girls" and "Good Vibrations." Gershwin's great-nephew Todd Gershwin said the songs range from nearly complete to just a few bars. "George for his time was a visionary." Todd Gershwin said. "He certainly crossed genres and musical lines, tried things that hadn't been done before and Brian Wilson has done exactly the same thing." Wilson, who has already gotten started, said most of the pieces will likely remain instrumentals, which he said could easily make for three-minute pop singles. Others might be developed into longer pieces, he said. "I'm proud to be able to do it," said Wilson, 67. "Hopefully, I'll be able to do them justice."